Wow - did you realise that TV apparently made US politics more middle-of-the-road, in the post-war era to 1960? Harvard's Filipe Campante and Daniel Hojman have been studying how early "mainstream" TV content assisted in softening the more extreme political views of the US population. As TV started to spread patchily though the US from 1946-1960, the researchers studied elections to congress. They found TV to be a causal factor in decreasing political party polarisation during that time, with around 1 standard deviation decrease in polarisation for every ten years. The thing that fascinates me is the logical extrapolation of this finding to nations who broadcast a lot of US shows. 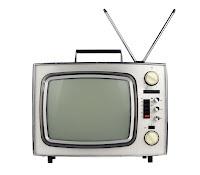 It may be that NZ's viewers in the 1960s were also affected by the older US shows that were screening. It just goes to show you: TV will absolutely affect your brain. Campante, Filipe R. & Hojman, Daniel A. (2013). 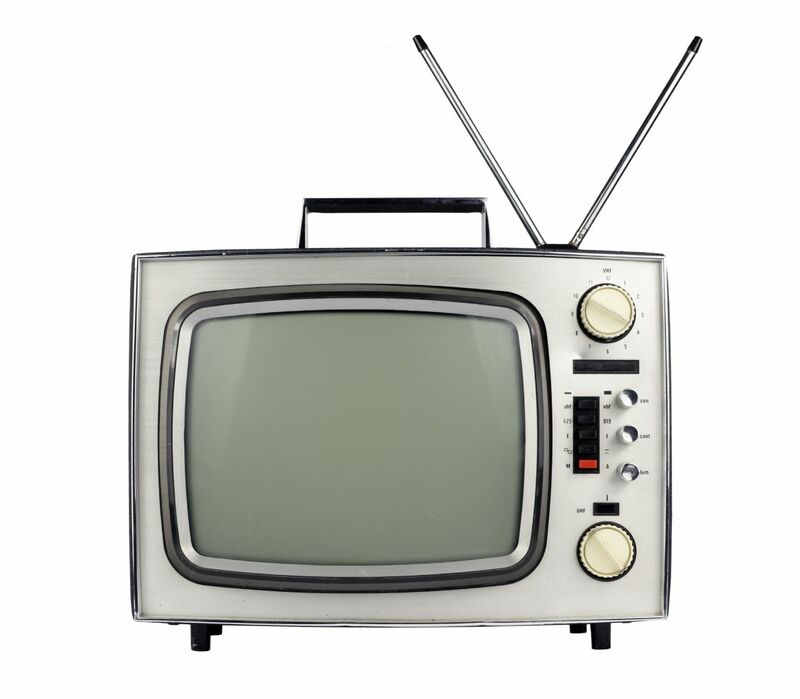 Media and polarization: Evidence from the introduction of broadcast TV in the United States. Journal of Public Economics, April 2013, Volume 100, issue 1 (pp. 79-92).